Cruising down a Michigan road with the radio on is fantastic, but did you know radio used to be the main form of entertainment for Michiganders? Today, explore our 1930s bungalow exhibit to discover the importance of radio. Then, dive into the science behind it with your own sound wave experiments. 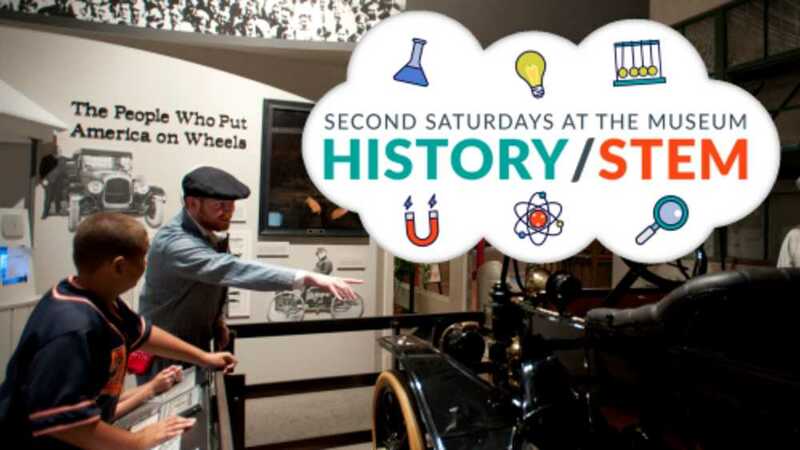 See all Second Saturdays for Families programs.